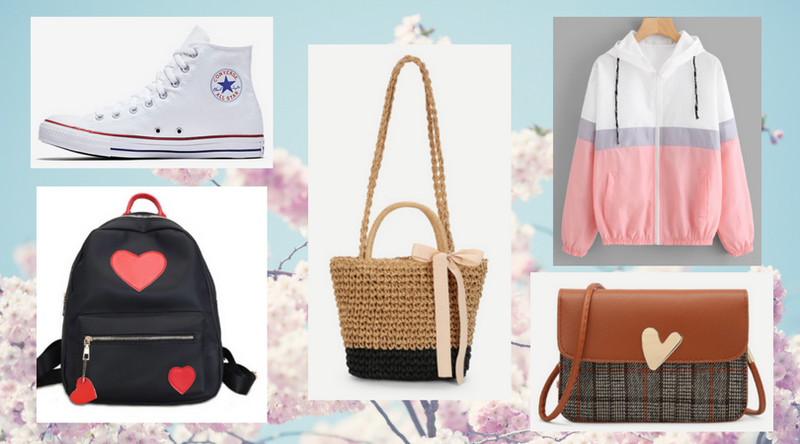 Longer days, warmer weather, flowers in bloom – all the signs point to spring finally being here. (This is a welcome change in the seasons considering it SNOWED when I shared my spring survival kit last month.) 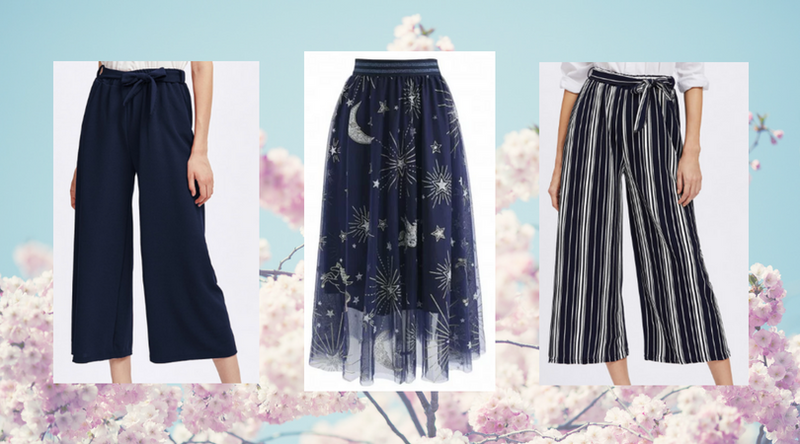 It probably won’t surprise long-time readers of this blog to know that I’ve been eagerly anticipating spring, as I’m a warm-weather-sunshine-and-blue-skies kind of gal. But there’s another reason I’ve been excited for the turn of the season: new additions to my closet! My personal style tends to shift with the seasons. While I do have the tendency to keep my favorite pieces in rotation to wear until they fall apart, it’s always fun to add something new to the mix. 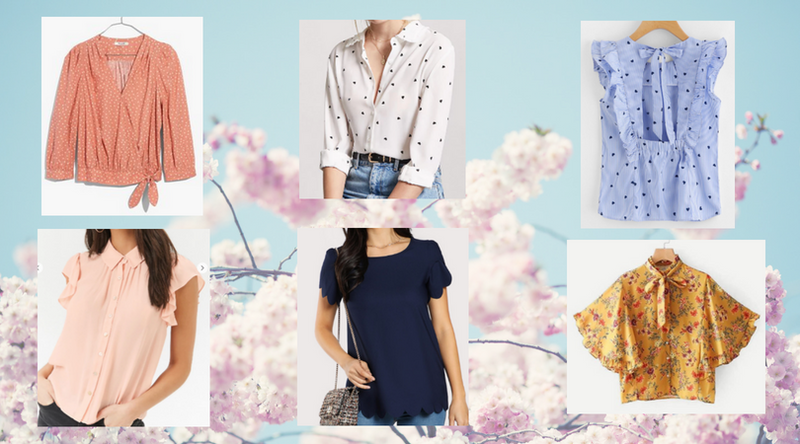 From breezy dresses to loose-fitting pants to dressier blouses, I thought it’d be fun to share a look at what I bought to add to my spring wardrobe this year! 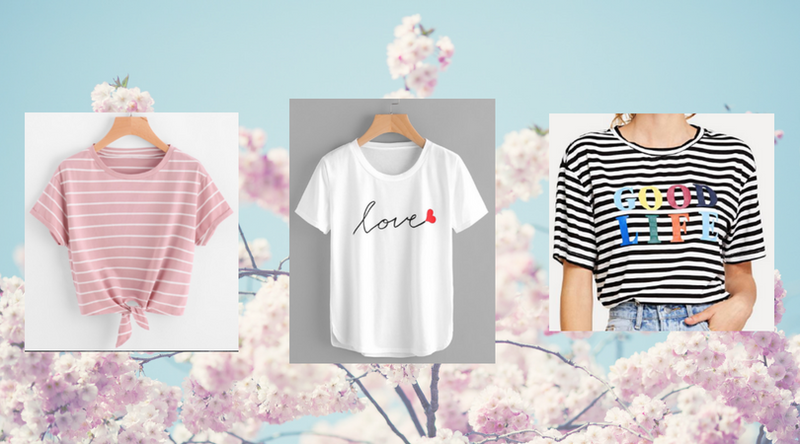 Do you like to add new things to your closet when the seasons change? Have any exciting new acquisitions for spring (or summer, since it's so close now)?